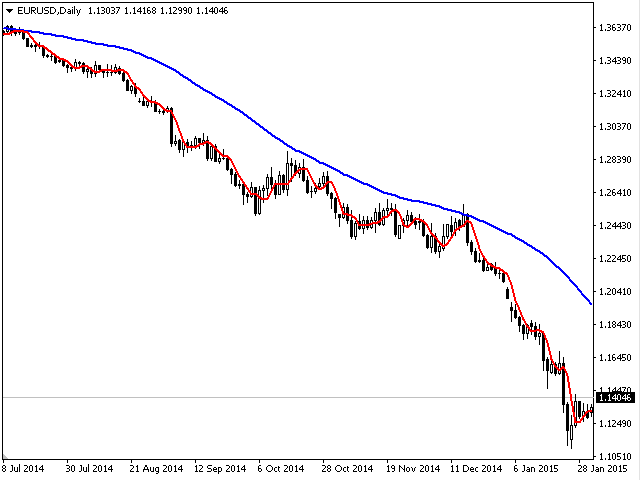 ArcTrend - The indicator should be used to enter the market, it looks like two moving averages, but this is only a first impression. 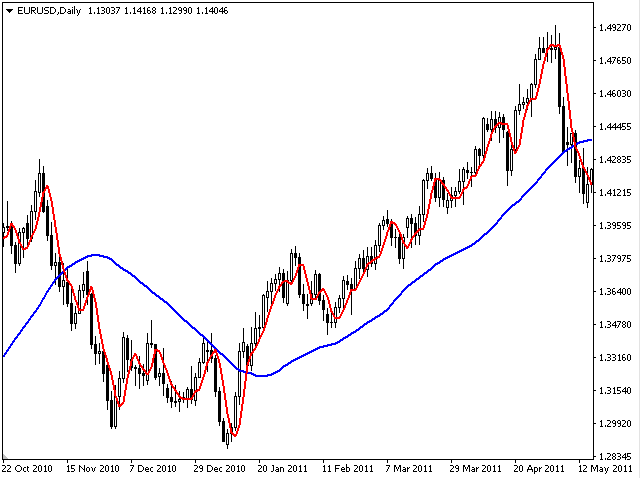 The algorithm for calculating the indicator is completely different and quite complex. When using the indicator, use either the feet or the filter in the flat. 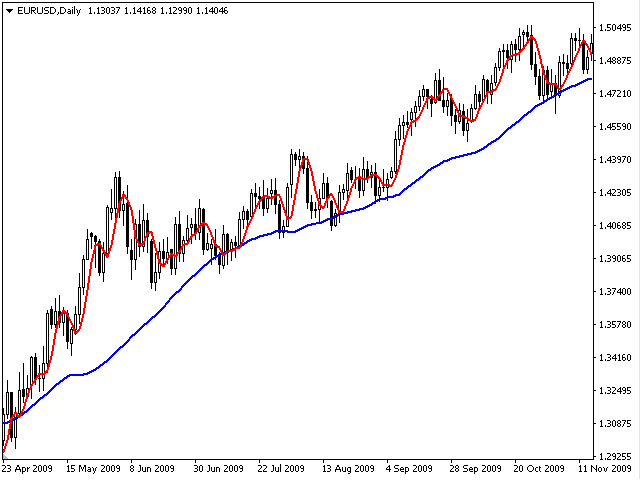 Do not use take profit to close, it is much better to use a trailing stop. Indicator without parameters.